We often get asked the question, what do commercial property management fees actually pay for? Well, it’s a good question, one that every prospective landlord should ask themselves, particularly prior to investing or if they are leaving money on the table. The role of a commercial property manager is to provide peace of mind and free up the landlord’s time while maximising return on investment. 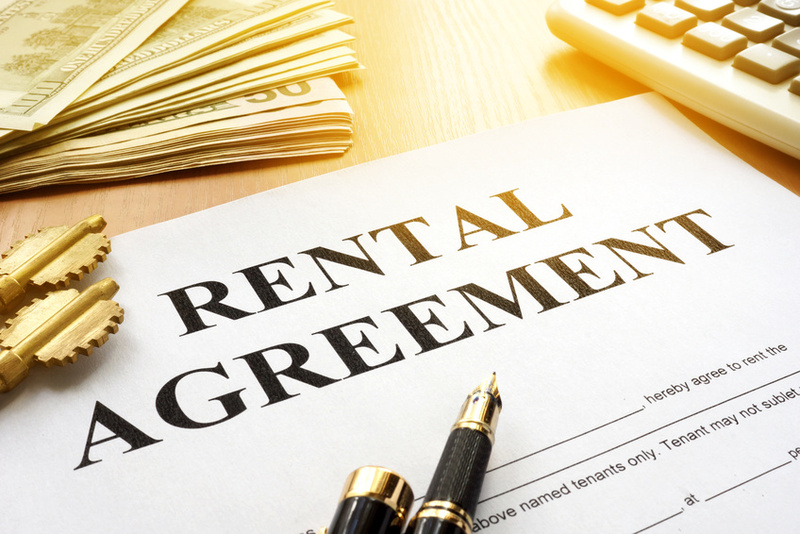 Commercial property managers deal directly with tenants on your behalf, saving you time, money and hassle by marketing your property, collecting rent, handling maintenance and repair issues, responding to tenant complaints and ensuring compliance with legal and financial obligations. Professional commercial property managers have a specialist role and are truly worth their weight in gold, but only when you’ve chosen the right commercial property management company. Who pays for the commercial property management fees? This is an even better question and we’re glad you asked. The answer is the tenant! That’s right, it doesn’t even cost you a cent. Whether you’re a prospective landlord new to the commercial property investment game or an experienced one looking for a better solution, contact HKC today and speak to one of our experts about freeing up your time and maximising returns for your property.